With the turn of every year, eating healthy and staying fit tops the lists of resolutions. For many, this means a shift in lifestyle preferences. Additionally, the focus of dieting has shifted from a size-zero figure to overall well-being. 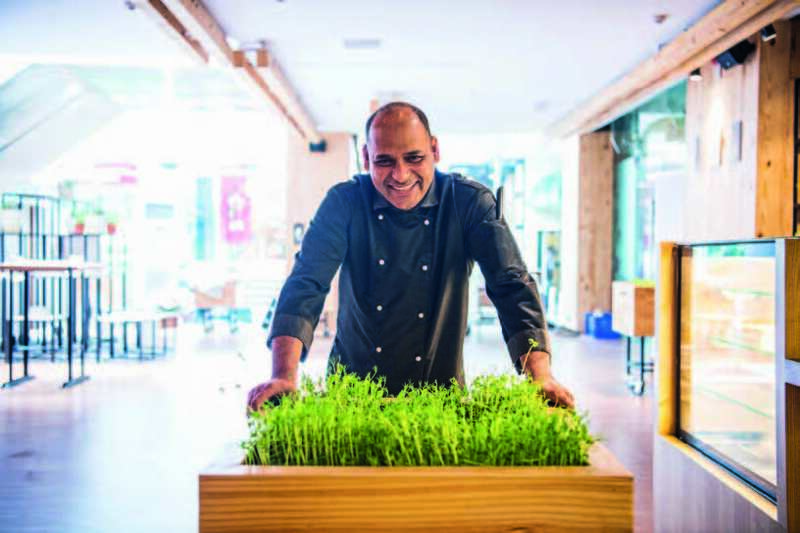 Chef Bakul Kodikal of Jamie’s Pizzeria and Chef Paul Kinny of 212 All Good forecasts the trends that the culinary world will embrace this year, dismissing the misconception that healthy food is all leaves and no flavour. For many weight-watchers, pizzas are forbidden fruit. Refined flour, processed cheese and fructose-laden sauces don’t exactly spell health- friendly food — but that’s only if you’re not Jamie Oliver. Committed to promoting healthier eating practices, Oliver is known for his ability to find healthy solutions for almost any kind of food — pizzas included. 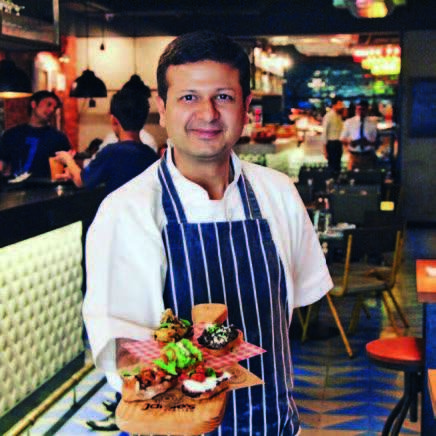 Substituting synthetic flavours for in-house ones, Chef Kodikal tells us what trends are going to lead the way this year. 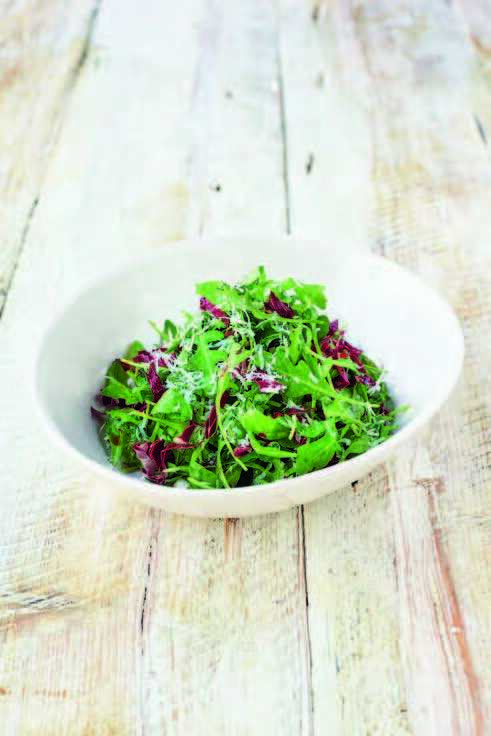 Rocket And Parmesan Salad: stuﬀed with all the right veggies, this salad is rich in fibre and nutrient. Funghi Pizza: fresh button mushrooms and shiitake supply the right vitamins while the small batches of cheese add to the taste. 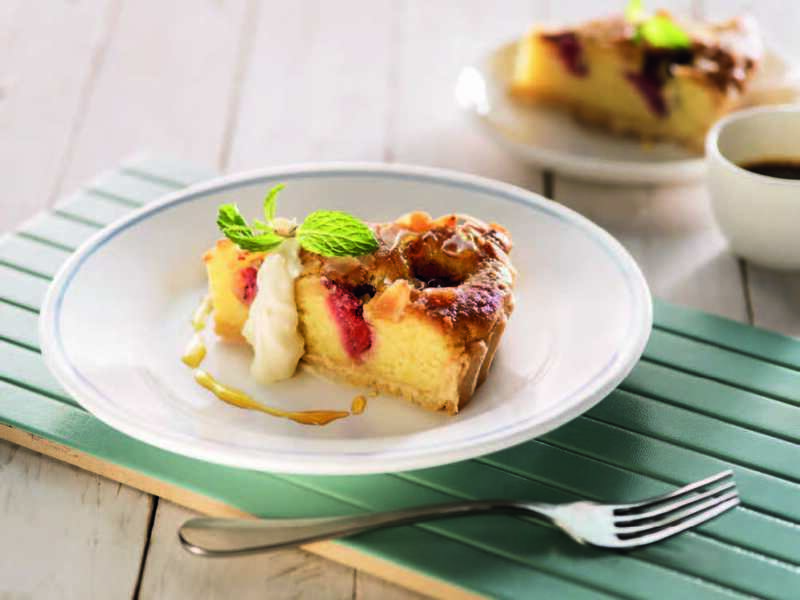 Ask for their preservative- free home-made tomato ketchup, which is made using fresh tomatoes and natural vinegar.Seasonal Almond Tart: indulge your sweet tooth with this delicacy made using almond flour and topped with the freshest fruits. Chef Kodikal advises complete abstinence from addictive sugary drinks and foods that contain trans fats. An easy way to be on the right track? “Balance is key. If you balance your plate well and keep your portions in check, you can be certain that you will be on the right path to good health,” insists Chef Kodikal. Tender Coconut Pad Thai: the chef’s ingenious version of this Thai staple substitutes the regular starch-rich noodles with coconut strips. 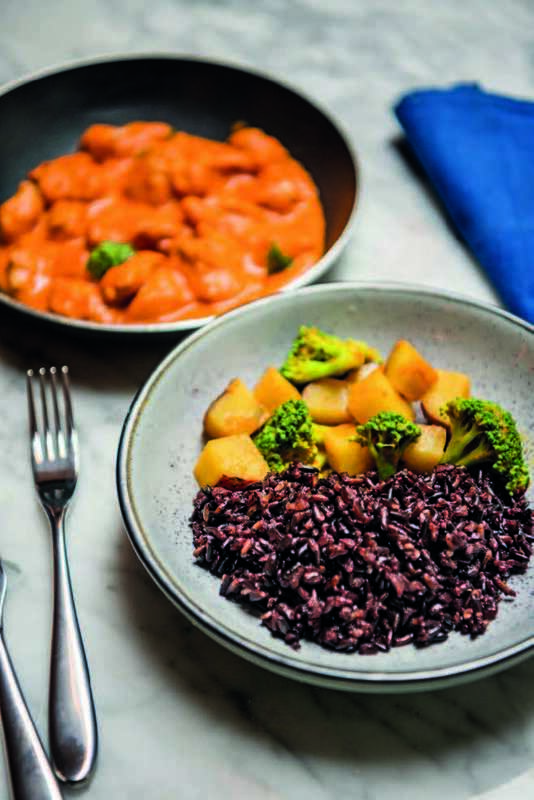 Goji Berry Chicken Curry With Black Rice: flavour-rich and wholesome, this is a well-balanced, nutritious bowl meal. Adzuki Bean And Millet Salad: rich in potassium and fibre, it is ideal for when you want to fill your stomach without overeating. Chef Kinny recommends ditching non-seasonal produce, packaged foods and a diet rich in artificial flavours. “Both factors are meant to coexist. At 212 All Good, we have a full-fledged spirit and dessert bar — both of which one wouldn’t often associate with staying healthy. But nothing is out of a bottle and it’s all free of preservatives and artificial flavours,” swears Kinny.